Yesterday the Attorney General’s time in office expired as Jeff Sessions tendered his resignation at the request of President Trump. While this comes as little surprise to many political analysts, some are left asking the question—is this a solid move for the President to make? As the country comes to grips with the midterm election results which saw the Democrats capture the House of Representatives, the President has given the media whiplash with the immediate ouster of his Attorney General. In the wake of the ousting, President Trump has named Matthew Whitaker to succeed outgoing Jeff Sessions as the acting Attorney General until a permanent appointment can be made. The tension between Attorney General Sessions and President Trump has regularly been highlighted in the news, so the resignation is no surprise. But there is most certainly a logical reason for the timing. With the House control going to the Democrats, the possibility of unfounded impeachment proceedings, has become a clear and present threat to the administration, let alone the possibility of further special counsel investigations. Sessions’ self recusal in the early days of Special Counsel Robert Mueller’s investigation into Russian involvement in the 2016 election, signaled that the President would not be able to count on him as an ally within the Department of Justice. 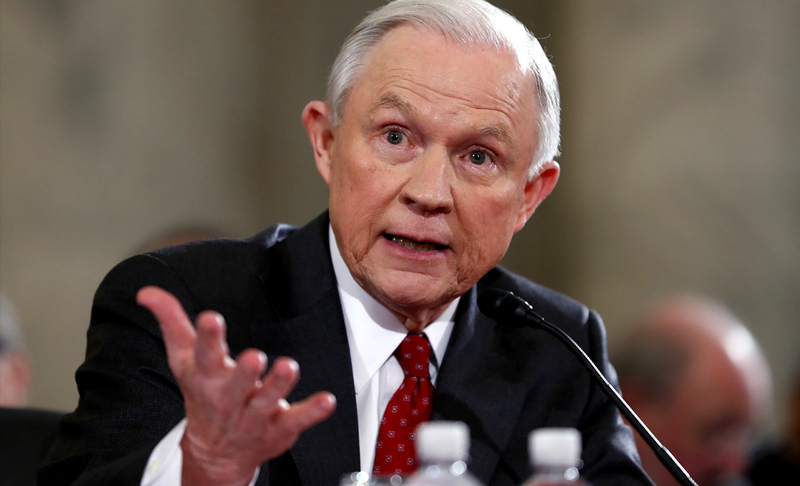 However, with impending political rough waters on the horizon for the administration, President Trump will need an attorney general in his administration he can count on as an ally rather than a neutral if not occasionally adversarial malcontent. It is indeed politically prudent wisdom for the president to make this move immediately after the 2018 elections.